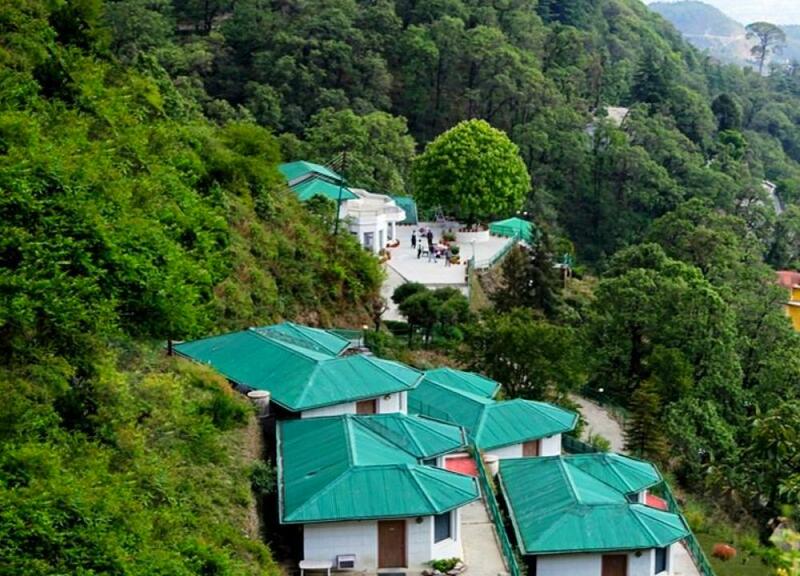 Mussoorie is most popular hill station of the Indian state Uttarakhand; also called “Queen of the Hills” situated at height of 2005 meters above sea level and about 290 km away from north of New Delhi Mussoorie is paradise for honeymoon couples and leisure travelers. 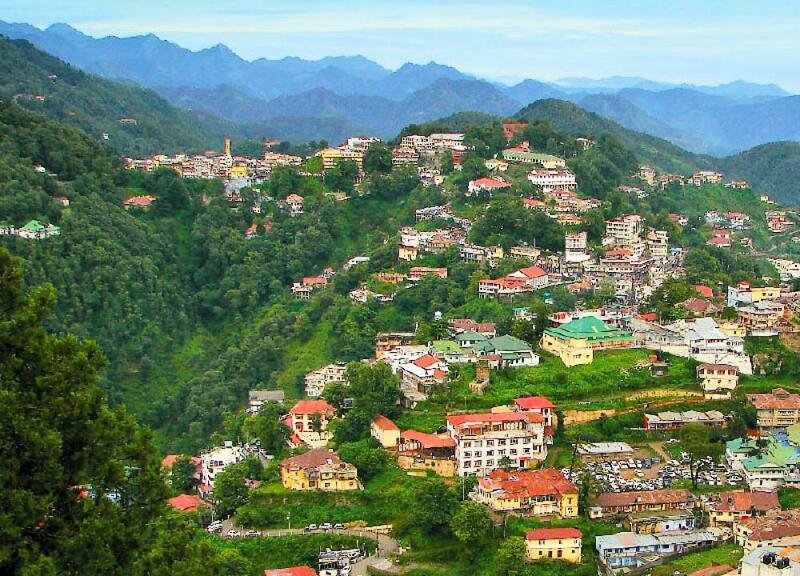 Mussoorie derives its name from the plants of mussoorie or shrub mansoor which are available in large quantities in this region. 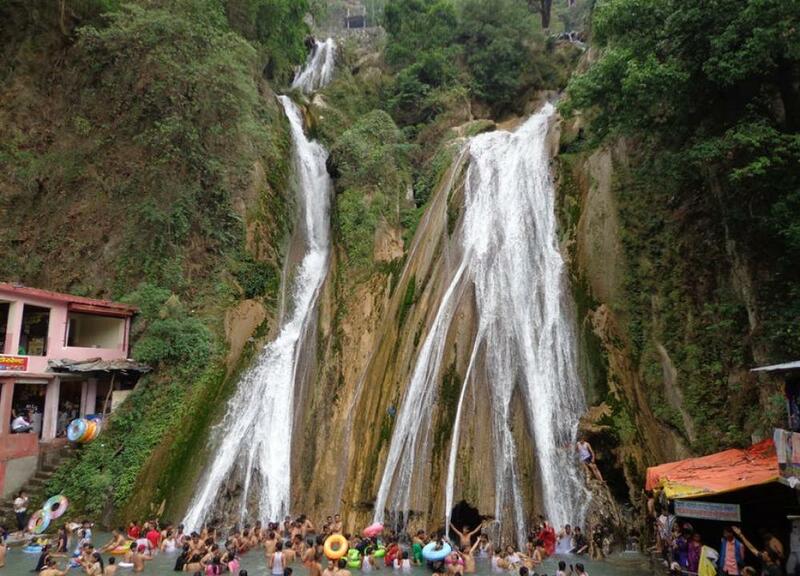 Best season to visit Mussoorie is March to June and September to November. 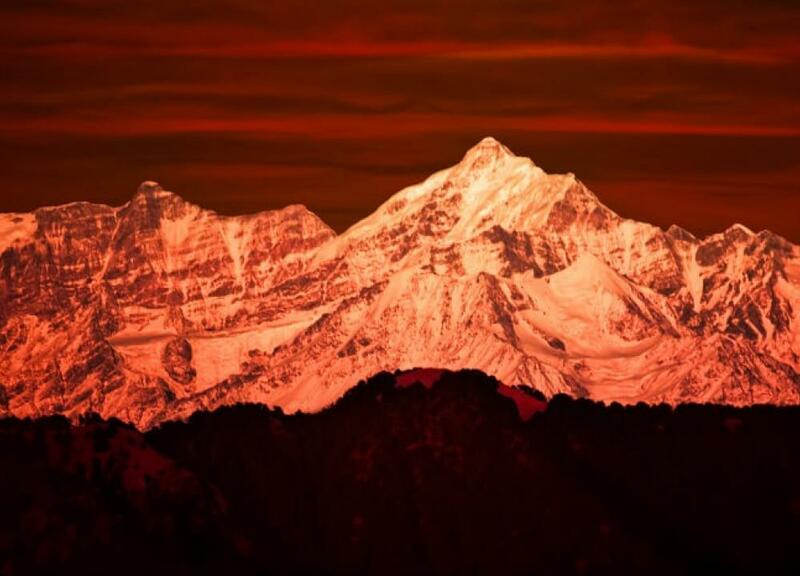 Summer is best for lots of activities like trekking, rock, climbing and camping. 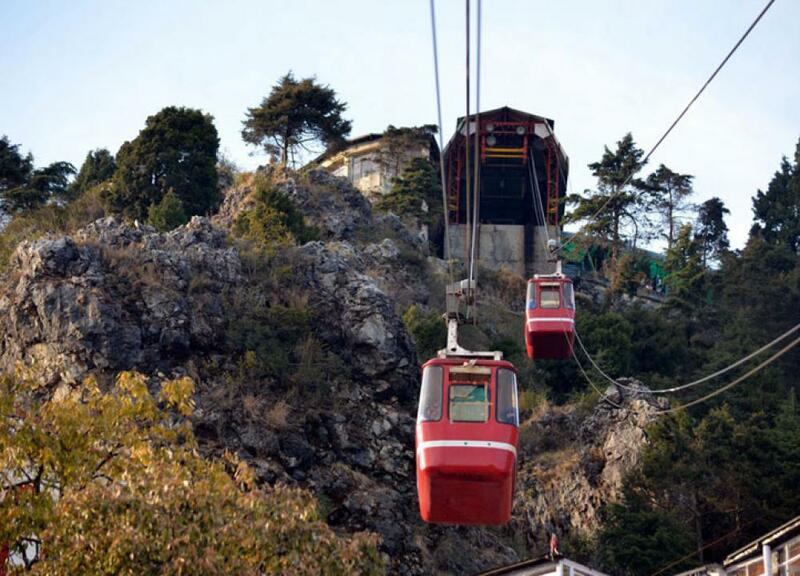 By Air: Jolly Grant Airport is nearest airport of Mussoorie about 60 km away from main city, which is well connected to other hill stations. Guest can easily hire taxi from outside of airport to Mussoorie. By Rail : The nearest railway station is Dehradun about 36 km away from Mussoorie. Dehradun is well connected by trains from major cities of India. There are two train runs between Delhi to Dehradun. Shatabdi express and Mussoorie express trains connecting to Dehradun to other major cities. By Road: Mussoorie is well connected with all major cities of India, all luxury and normal buses are easily available from ISBT Kashmiri Gate. You can take easily private and state bus services.